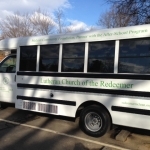 Volunteers are vital to any community, and the After-School Care Program at the Lutheran Church of the Redeemer has a wide variety of ways for you to be involved. You can share a talent or hobby, read to younger students, tutor or maybe you have your own creative ideas. We would love to have any amount of your time, talent or energy you wish to offer. 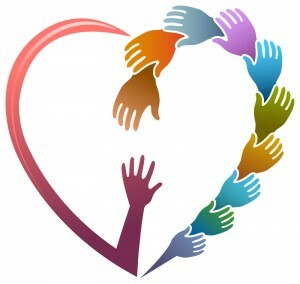 Getting involved is a great way to feel part of the community. Training will be provided if needed. 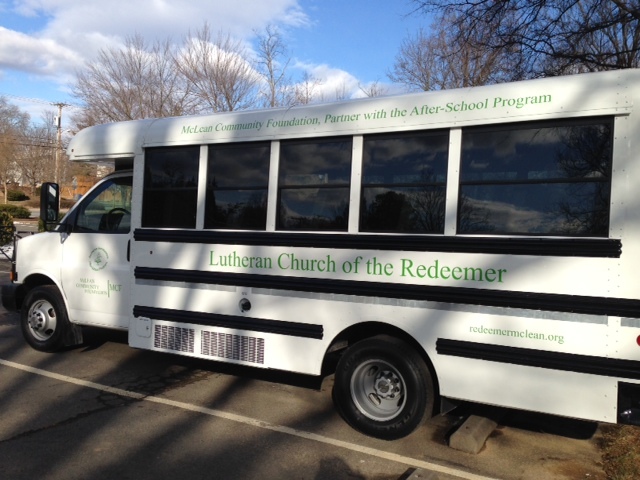 Please contact us at 703-356-3346 or afterschool@redeemermclean.org. Redeemer Renaissance is deeply grateful for and proud of its partnership with the McLean Community Foundation.